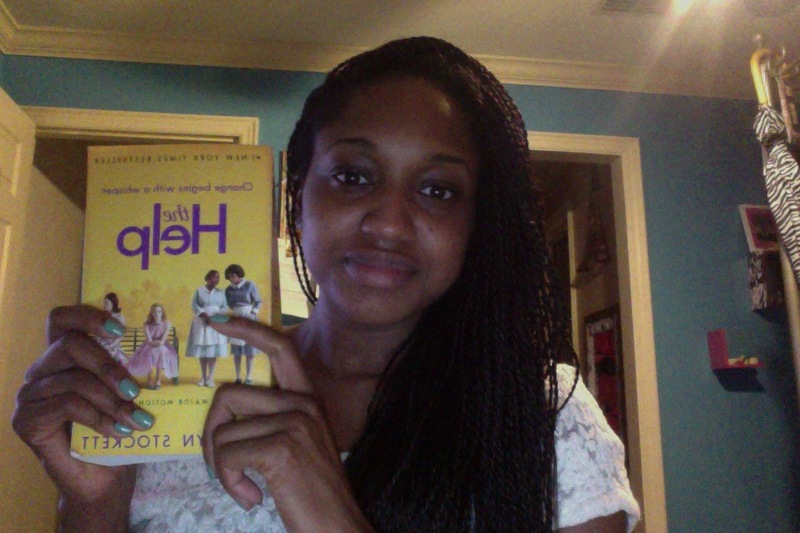 The Help was my favorite book that I read last year. I just recently watched the movie and I was so moved by the performance of the cast. There were some differences between the movie and the book but they both top my favorites. I’m so glad that the movie is being given the honor it deserves this award show season. I loved Viola as Abileen “You is strong, you is smart” (so touching) I also loved Octavia as Minnie her sass was so lovable. Viola Davis and Octavia Spencer both have won Critics Choice Awards for Best Actress and Best Supporting Actress. Octavia was also able to take home the Golden Globe. They both got Oscar Nods and I think they are very deserving! Fingers cross they home both. Now that would be an amazing moment in black history.